Kimber Fender will retire at the end of June after 19 years as director of the Public Library of Cincinnati and Hamilton County. She has been with the library since 1988, when she began as a librarian in the Institutions/Books by Mail department. "I am looking forward to the next chapter, but it is bittersweet to share this news,'' Fender said in a press release from the library. "I have dedicated the majority of my life to the library and it has been an incredible 30 years. I am so proud of our accomplishments as an organization." During her tenure, the library grew to the point where its circulation increased by 50 percent. The library, the release said, overcame budget challenges through a successful levy campaign in 2009, a renewal in 2013, and passage of an additional levy in the May 8 primary this year. William J. Moran, president of the library board of trustees, said in the press release that Fender had told him of her plans to retire last year, but that he asked her to stay to see the institution through its latest tax levy campaign. "Her leadership will be missed and we wish her the best in her future endeavors,'' Moran said. 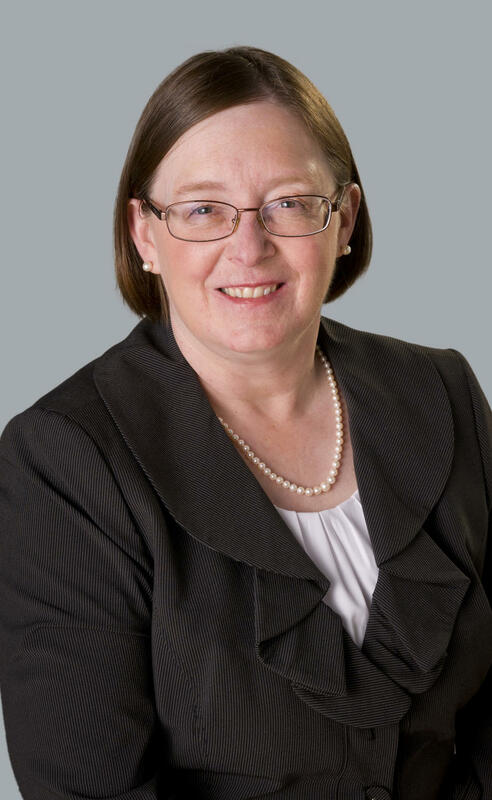 At a meeting next Thursday, the library board is expected to name Paula Brehm-Heeger, current chief strategy and technology officer, as interim director. The board will conduct a national search for Fender's replacement.